Radio is a way to send information, or communications, from one place to another. Broadcasting includes both one-way radio (a person hears the information but can’t reply) as well as two-way radio (where the same person can both receive and send messages). 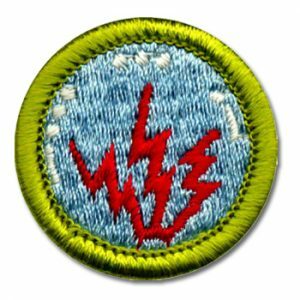 Requirements 2, 7 and 8 MUST be completed before you attend your merit badge day class. Failure to do so may prevent you from completing your merit badge.